I am not sure what Florence Nightingale would have made of Sarah Jane! 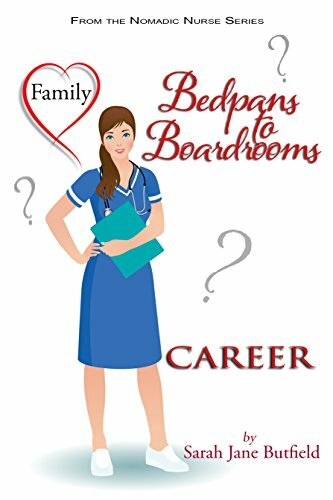 The story starts with a sixteen-year-old country girl who, for no apparent reason at the time, suddenly decided that she wanted to be a nurse.Sarah Jane was entering adulthood with no obvious career path in sight. She had planned a traditional, some would say old fashioned, future. Her vision was to leave school, find a job in a local store, get married and eventually have children. Then everything changed, as she embarked on a journey which would help to map out her future by offering opportunities in a variety of places and healthcare settings. Find out how Sarah Jane deals with births, deaths and everything in between with laughter, tears and humility in this touching, sometimes heartrending, superbly written memoir. ‘Ooh Matron!’ is the first book in The Nomadic Nurse Series. Each book in the series takes you on a journey through medical specialisms and environments that formed part of Sarah Jane’s nursing career. Throughout the series Sarah Jane uses her trademark honest and entertaining writing style to share insights into her thoughts, reflections and the changes in her personal life and circumstances as she moves forward in her career. New version uploaded, if you purchased the ebook prior to 14th February 2017 please contact the author or Rukia Publishing for an updated copy. 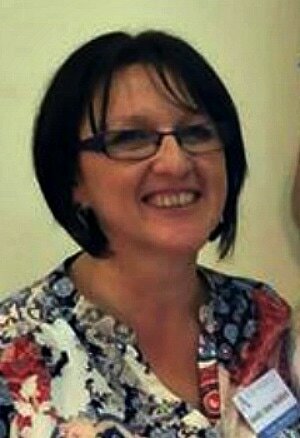 Author Sarah Jane Butfield was born in Ipswich, and raised in rural Suffolk, UK. Sarah Jane is a wife, mother, ex-qualified nurse and now an Internationally published author. Married three times with four children, three stepchildren and two playful Australian Cattle dogs she an experienced modern day mum to her 'Brady bunch', but she loves every minute of their convoluted lives. Sarah Jane, the roving Florence Nightingale, has had a successful career as a nurse and used her nursing and later teaching qualifications to take her around the world. She is now the successful author of a travel memoir series set in Australia and France. Glass Half Full: Our Australian Adventure, Two dogs and a suitcase: Clueless in Charente and Our Frugal Summer in Charente are regularly found high in the Amazon rankings. Categories include Parenting, Grief, Christian faith, Step-parenting, Travel, Cooking, Gardening and France. In addition, Sarah Jane has also written the first three books in a series of self-help literature for aspiring and new self-published authors: The Accidental Author, The Amateur Authorpreneur and The Intermediate Authorpreneur. 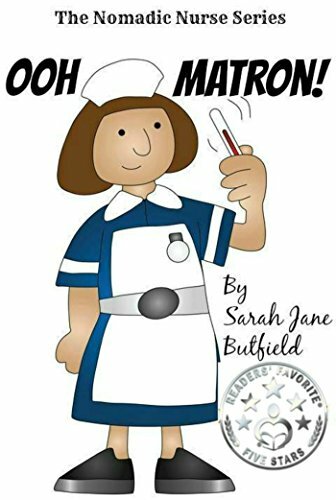 The first book in Sarah Jane's nursing memoir series, Ooh Matron! Released on 14th September 2015. It is book one in The Nomadic Nurse Series which has won 3 book awards and attracts 5-star reviews from the publishing industry and readers around the world.